Story, the abundance of it, or the lack of it, connects us with the world. Stories have been used throughout the history of humankind to help people express themselves in ways that create a sense of belonging. The stories of our lives embody experience and insight. Global Village Storytelling is a space to reflect on our experience to uncover deeper insight and meaning in our own stories, and discover resonance in the stories of others. The interweaving of our stories creates, what the philosopher Paul Ricoeur called, “a cloth woven of stories told”. The weave of stories embodies the web of our interdependence and relationship to each other and forms the essence of our human identity. 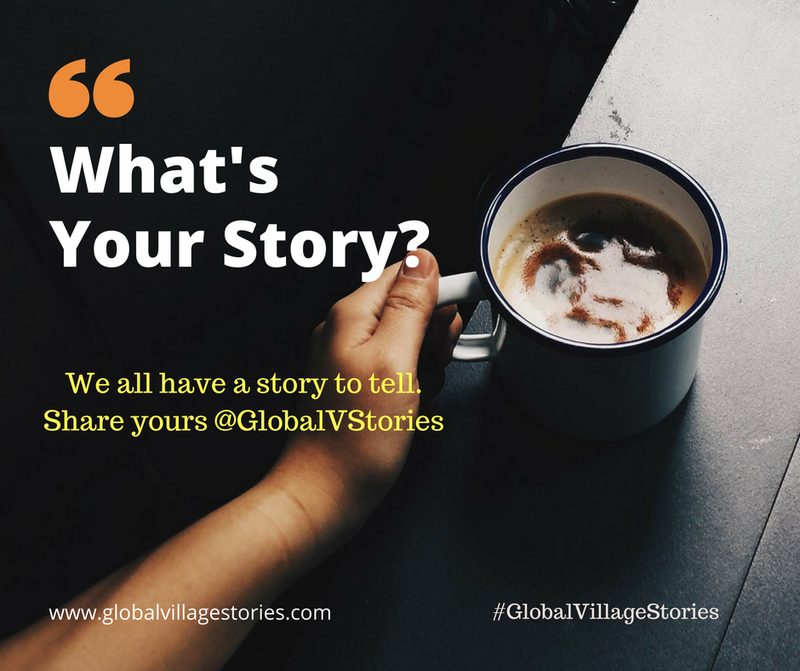 The cornerstone of the Global Village Storytelling is a belief in an enduring principle of life – we are all storytellers and we live our lives through a network of stories. Our mission is to empower you to tap into the power of stories to share knowledge and experience, to create connections, to advance a cause, to dream a vision of a more humane future together.